For some mortgages, buyers need to save 20% of a home’s price. Some down payments are much less, but many buyers still need to bring a considerable down payment to the table before they can purchase a home. Of course, the down payment is not the only money that a person needs to bring forward during the home-buying process. There also are inspections, appraisals and titles, just to name a few of the fees associated with the closing process. 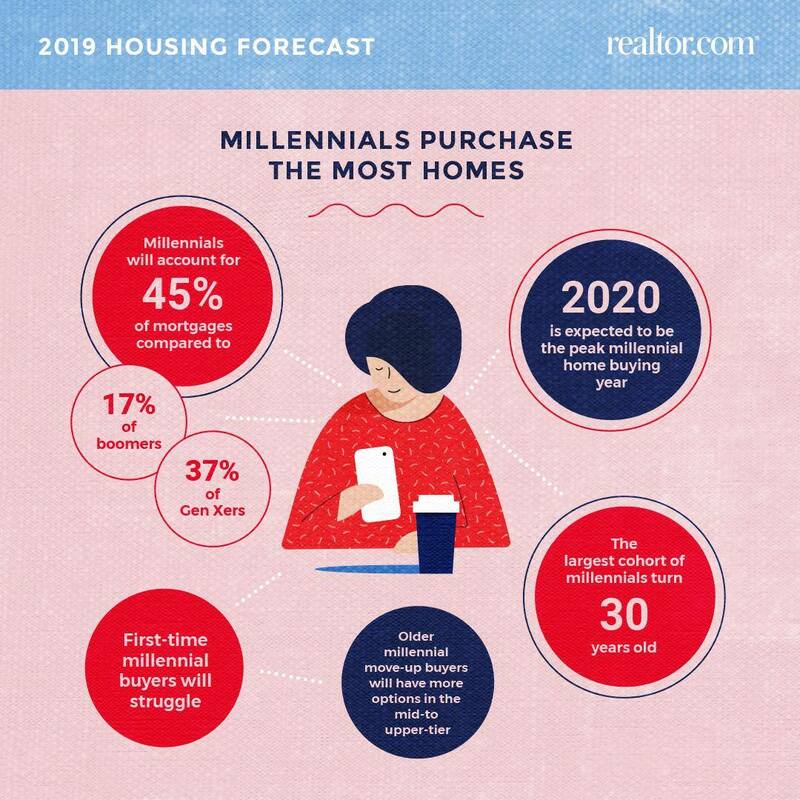 If a millennial buyer is ready to make a home purchase, they may need to have a significant amount of money saved. However there are programs available to assist with down payment and closing costs, that may be in the form of a grant or 2nd loan to be repaid if/when the house sells again. 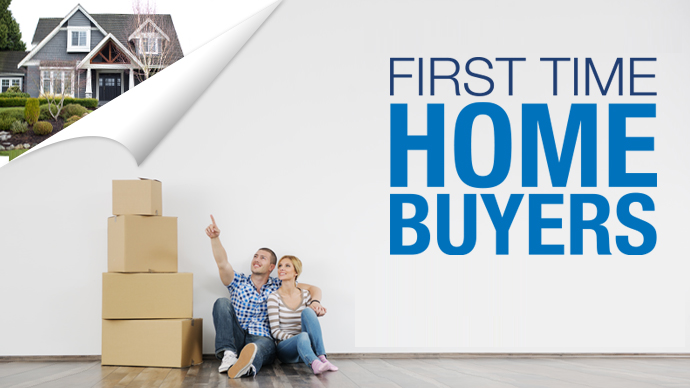 Visit the Pinellas Pasco and Polk County First Time Homebuyer Programs to view available programs, or contact us anytime to see if you qualify. If your job history, finances and credit are in order, you’ve got to ask yourself what style of home is right for you. Here’s where you need to think short-and-long-term. Right now, a high-rise studio apartment in Downtown St. Petersburg (or #DTSP) may seem like an ideal location for a single millennial buyer. However, if you’re that buyer and you can see yourself with a spouse or family in a few years, renting that perfect pad may be a better option. In the not-so-far-away future, you may be thinking more of a single-family home! Make sure you look at the bigger picture before picking the home that’s right for you. If you’re a millennial buyer who has considered these five questions, you may be ready to buy a home! Contact David and the team and start searching for homes today!